Being visible in the search engine is one of the aspects of your website and when you thrive in the market competencies, then it’s the subject of concern to be at the top. With the internet at your disposal, you have a myriad of opportunities that can help you come up in search results. 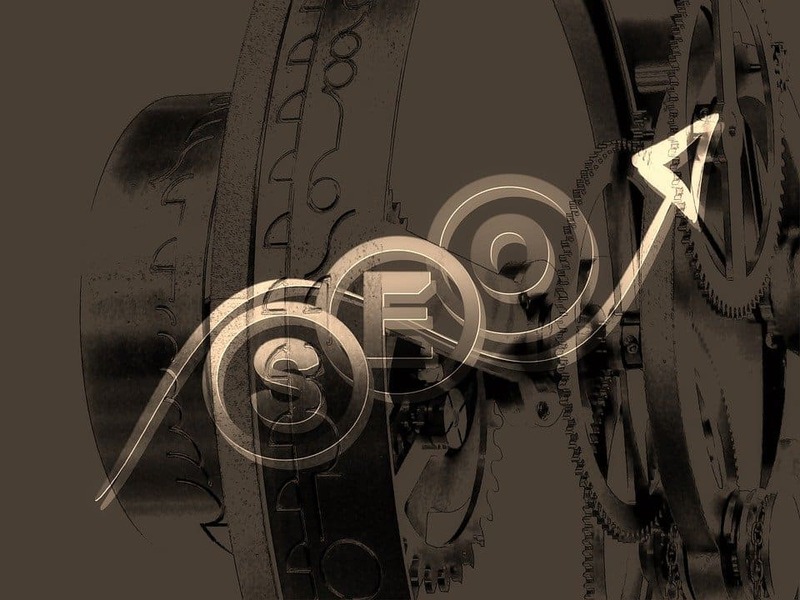 Although, there are some relevant SEO techniques that can help you improving your visibility but it’s always recommended to start with the basics and then proceed further. If you’re privy to the tricks of the trade of web development services, then you deploy these techniques to enhancing your site’s visibility else you have the option of hiring a web development company too. Following is the list concentrating on ways to increasing your site’s visibility. – use relevant words and more likely it should be related to the service your site offers or even the name of your firm, in short, use words that your prospects will use in the search engines. – using unique Titles and description for each page so that it is easier for users to finding you. – Search engines tend to weigh the first few words in a Title, therefore, include relevant and suitable keywords in your Title. Search engines send “spiders” or “bots” and crawl your site read web pages and other information in order to create entries for search engines index. If they find difficulty in navigating through your site, then your site might not be indexed. Here some tips that you can follow. Search engines have gotten better at navigation framed sites but still, sometimes they face some issues as often the navigation is in one frame and the content is in another and due to it the search result may send a visitor to a page with no navigation. Search engines rank the particular site depending on the relevancy of the incoming links and it is of paramount importance to get as many incoming links as possible. Here are some methods that can help you to get more incoming links. give users a reason for staying on the site. The first thing users look for is information that might interest them. Consider posting your content to lead people to your website. getting established in directories would help you in getting crawl by search engines. This way you can reach a wider audience and create hundreds of links to your site from other websites. You need to sort out your local SEO for better optimization and that would eventually optimize your local presence. You can follow the below-mentioned steps. – unique description of your business. – have lots of customer reviews as this would make your online presence prominent. 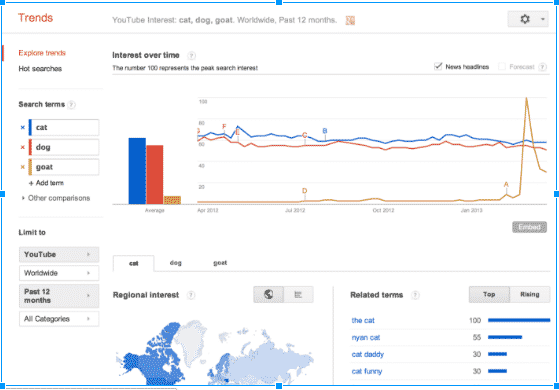 You can use Google Trend to see how search engines query change over the given period of time when people search for your keyword. You can analyze what people search for on your site and when they search for a specific service or product what they actually type for. You can have a look at a regional breakdown that shows you where the search terms are most popular and based on this you can then modify your keywords to increasing the traffic. Getting your site into Google News has always been a perfect way to drive more incoming traffic to your site. It is beneficial because you can also link other sites to yours as a source. Top Stories is the mobile equivalent of the desktop in the News section and Accelerated Mobile Page (AMP). It is Google’s open source program that allows webmasters the ability to create loading versions of web pages for mobile users instantly. It isn’t meant for ranking but if your site appears in Top Stories than having AMP pages will help improve the user experience. Backlinks are essential links from other sites to your sites and Google counts them as votes for ranking your site above others. Even if your site has enriching features or well-constructed meta descriptions, page titles, URLs, awesome design but having no Backlinks would not bring any profit to your website. – regularly creating keywords and modifying them according to your business niche. If they are interesting and is related to your area of business, then they are more likely to attract more audience. Author Bio: – Jessica Alba is an ed-tech enthusiast and has been associated with CWS Technology as a writer for more than 5 Years. CWS is the leading web development company that also provides android, iPhone, WordPress Development services and other IT solutions. Jessica has a passion for writing on emerging technologies like application management outsourcing, consulting, system integration etc.